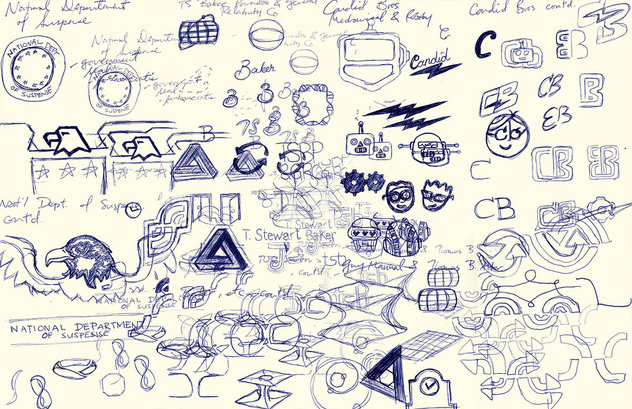 Over the past 11+ years as a tech entrepreneur I’ve been involved in the back-and-forth process of creating a logo dozens of times, often as the final decision maker. The main thing I’ve observed — after designing some terrible ones myself and watching a variety of world-class professionals do their thing — is that it’s always a ridiculous process. Any visual designer that claims to have an operational secret around the experience is lying to you. Therefore, expect the process to be an emotional roller coaster. If it’s not, you don’t care enough. To start, be sure you’ve done the important work of building a foundation for your brand and coming up with a solid name. If those processes didn’t involve tons of validation work, especially talking with early customers, then you first need to go back and dive deeply into these areas before you begin to think about a logo. Don’t mess around here. Don’t take shortcuts. 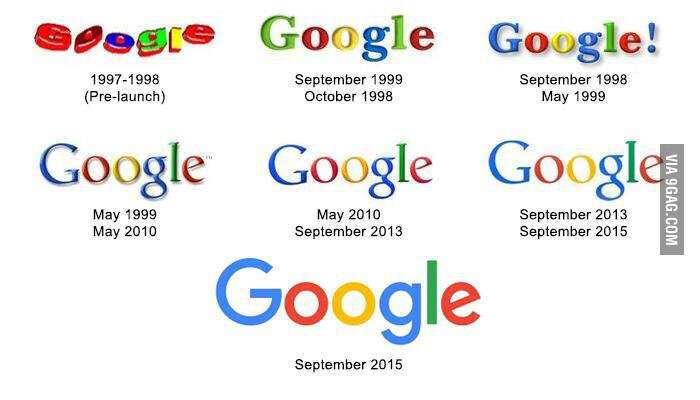 Part of the secret of logo creation is that it’s totally fine (and often better, if not inevitable) to make it an iterative process. You can just quickly decide on a decent typeface that fits your brand and use “Company Name” as your logo to start. The first letter “C” (or “CN”) can easily be your social media icon and favicon. Keep it simple. Don’t waste time coming up with an elaborate logo when you should be focused on acquiring customers and building a product (in that order). Wordmark (aka logotype) = a text-only typographic treatment of the name itself. Icon (aka pictogram / symbol / avatar) = the thingy that often rests next to the wordmark. Tagline = the optional short phrase that rests next to (often under) the wordmark and/or icon. Color Palette = derived from brand foundations, can be dynamic. 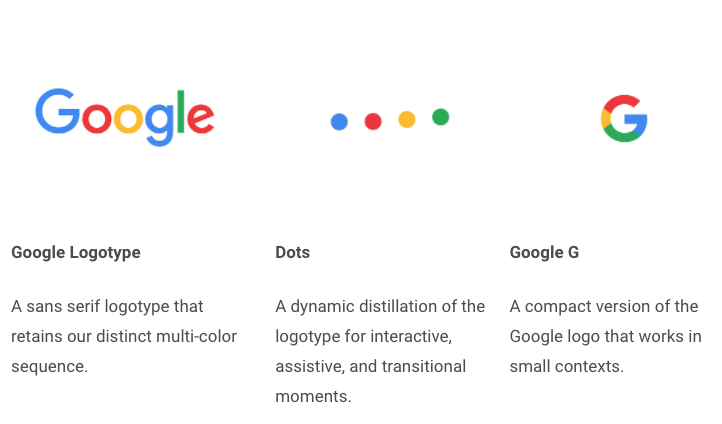 Logo Systems (aka Dynamic Logos) = the look changes based on its context, while still clearly identifying the same brand. There are a common set of rules that most great logos follow. There are exceptions, of course, but if you break the rules, at least do so with your eyes wide open. at both very small and very large sizes. It’s critically important to experiment with a huge variety of typefaces and icon ideas at the beginning of so you can be clear about what you like don’t like (and why). From here, choose three typefaces and three icons for your designer to refine. Often the final result is found somewhere in the middle, and I’ve found that three is the magic number to force the conversation forward without narrowing it down too much. Ultimately, the back-and-forth process here is the art form that separates the great designers from everyone else. There’s no way to teach this in an article; like most skills, it must be developed over time with tons of experience. Does it invite dialog into your story? Does it reinforce your brand? Is there a way to make it even more simple? When you think you have something, the final gut-check is to collect brutally honest feedback from second-degree connections. Have your friends ask people they know (who don’t know you or what you are working on) to describe first impressions, sleep-on-it impressions, and any questions about the logo and name. At the end of the day, you should land on something that doesn’t feel like a placeholder logo, and then go ahead and buy the business cards and put the logo up everywhere. Own it. That being said, never stop asking your customers about how they feel about the logo. You’d hate to find out down the road that something as trivial as your logo was sending confusing (or worse) signals to your customers, which can dramatically affect their likeliness to share your product with a friend. Author’s note, this is the 23rd post in a series of articles outlining a framework for startup operations that my partners and I developed at Prota Ventures. We’ve recently built a web app that leverages the framework to help founders create new ventures. Check it out for free here. Finally, subscribe to my newsletter and I’ll let you know when I get new content up. Thanks! Photo Credit.